Best. Summer. Ever. Big statement, right? 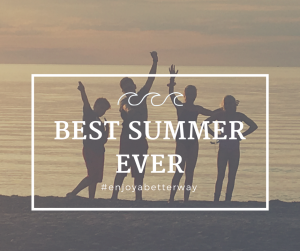 I mean, my summer was pretty great and I’m sure yours was too, but what would BETTER look like? What does BEST look like?? How do you define it? I’m guessing it’s not by how much money you made, or how much work you got done. It’s about the time you spent with your family. The commitment you kept to your fitness routine. The food you ate, the friends you laughed with, the places you went, and the things you did. So how do we create more money and time to live our BEST life? Work more hours? You might have more money but less time. Take the time you want, and usually you sacrifice some income. Invest in yourself to go back to school, loading on debt so you have to work longer and harder at a job that pays more money… to pay back that debt. Very few activities actually create time and money. There’s got to be a better way, right? There is. 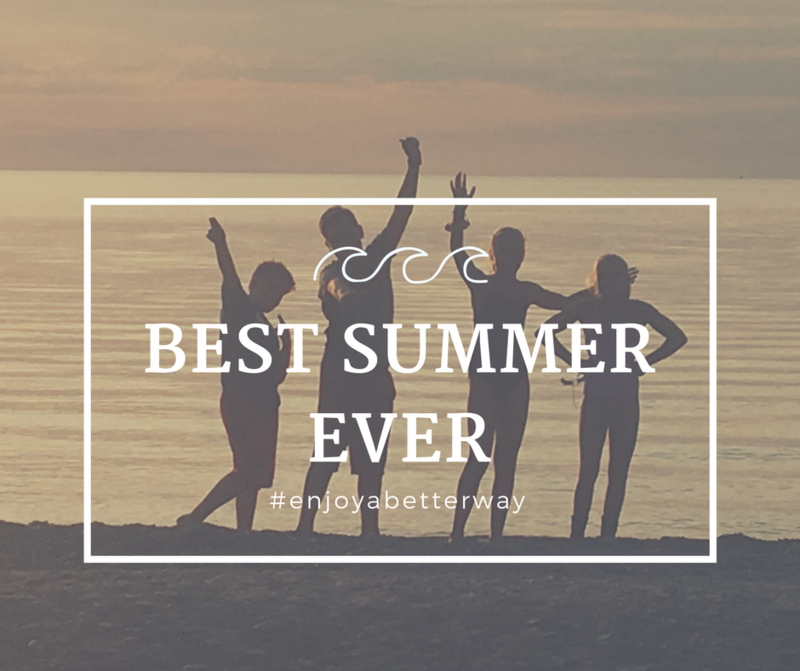 Contact us to see just how we can help you create your Best Summer Yet.